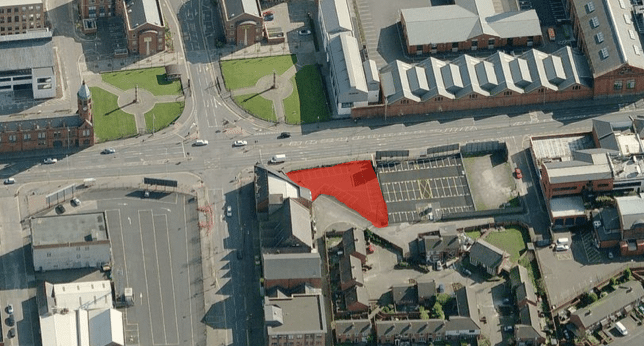 A vacant site located between 55-71 Ormeau Road and 163-169 Donegall Pass. BDV Pacific Ltd submitted a planning application (LA04/2017/2780/F) in December 2017 proposing to develop a 7-storey residential building comprising 49no. apartments. 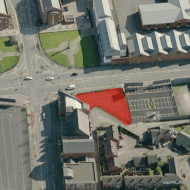 A revised scheme was submitted in December 2018 proposing 38no. apartments. The application was approved in March 2019.